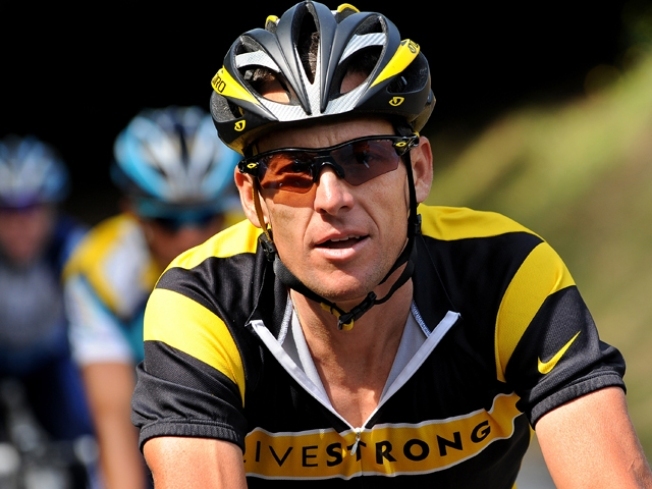 Join Lance Armstrong and other Philadelphians in the fight against cancer. The New York Daily News is reporting that seven-time Tour de France winner Lance Armstrong has retained a criminal defense attorney to represent him in an ongoing federal investigation into possible fraud and doping violations. The hiring of Bryan D. Daly, a former federal prosecutor based in Los Angeles and partner in the firm Sheppard Mullin Richeter and Hampton, was announced in the legal trade publication The Daily Journal. The case is built upon allegations made by Floyd Landis, a former riding mate of Armstrong's on the U.S. Postal Service team. Through a series of emails he exchanged with cycling officials that were released in May to the Wall Street Journal and other media outlets, Landis alleged that the cycling icon, as well as others members of the U.S. team, engaged in a systemic doping scheme designed to elude detection. Landis won the 2006 Tour but was stripped of his title after testing positive for using banned supplements immediately after completing Stage 17 of that year's race. He later admitted that he used performance-enhancing drugs for the majority of his professional career. Armstrong has repeatedly denied any allegations of wrongdoing and continues to proclaim his innocence.